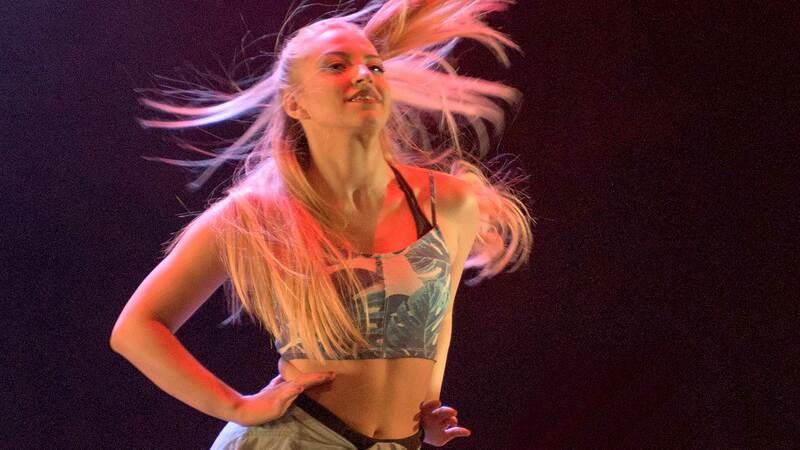 Our flagship, three year Diploma in Professional Dance and Musical Theatre is for 16 years old+ students who have the drive and aptitude for a career in the performing arts. 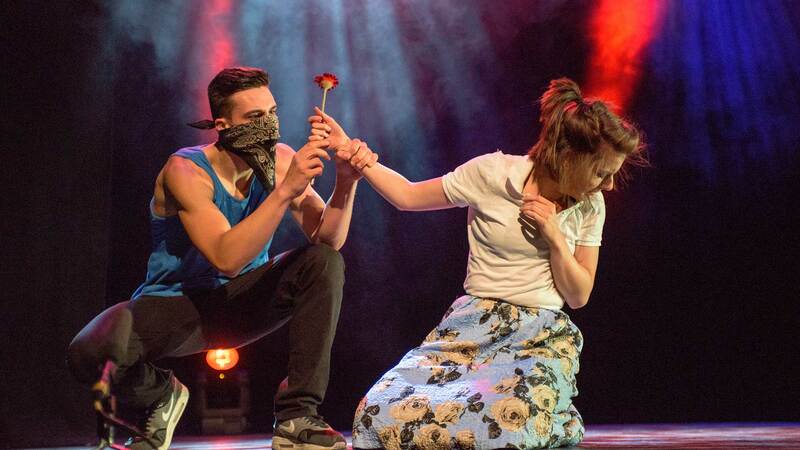 Specifically designed to meet the demands of today’s entertainment industry, we produce confident, articulate and multi-skilled performers; true ‘triple threats’. Students qualify with a Level 6 NVQ, validated by Trinity College, London. 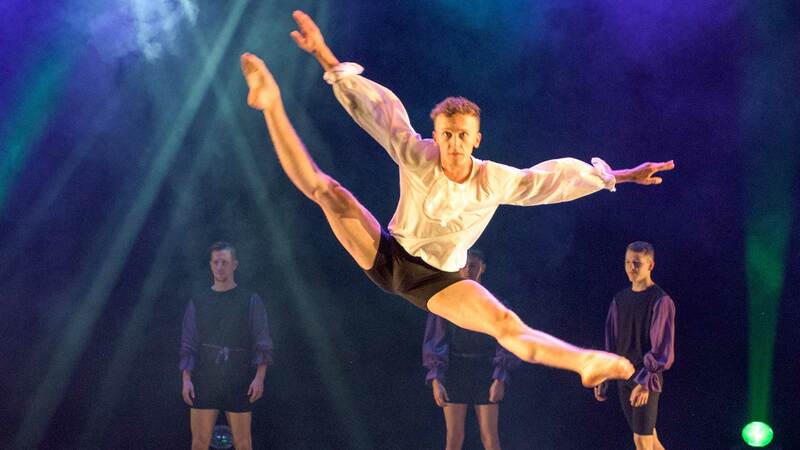 Students are rigorously assessed throughout their studies and also take part in many performances, covering a range of different styles. The first year is generic and establishes a grounding in all aspects of Performing Arts. The course content enables the student to develop high standards and guide them towards their diploma choices for years two and three. First year assessments begin with mock assessment sessions. These are used to evaluate progress and work constructively towards the formal assessments which are held later in the year. Integrated Professional Studies (IPS) subjects are marked throughout the year and are on-going until the third year when they are moderated by Trinity College. Year Two consolidates and expands on the techniques introduced in the first year. 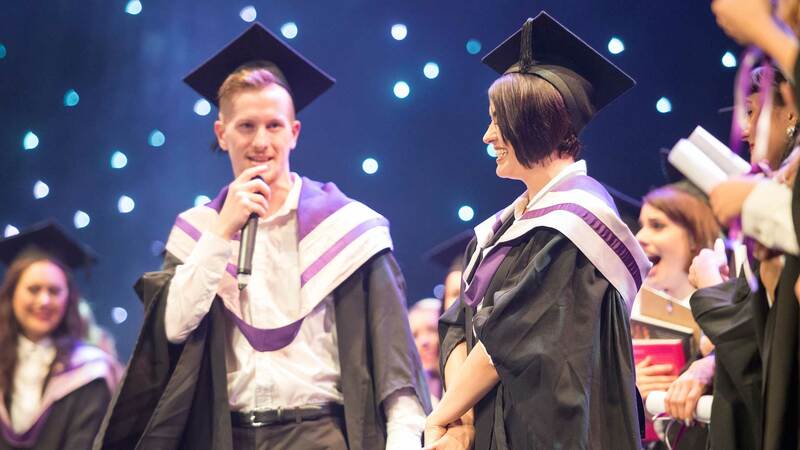 Students specialise in either a Dance or Musical Theatre Diploma route with guidance and feedback from their department heads. All students will also study Business Skills as part of the IPS strand of the course. Performance projects are introduced to enhance the learning process and help students gain an understanding of company work. These projects are led by industry professionals including choreographers, directors and musical theatre directors from the industry, leading to an assessed performance. While studying the Dance Diploma, students major in two dance subjects and minor in a third. 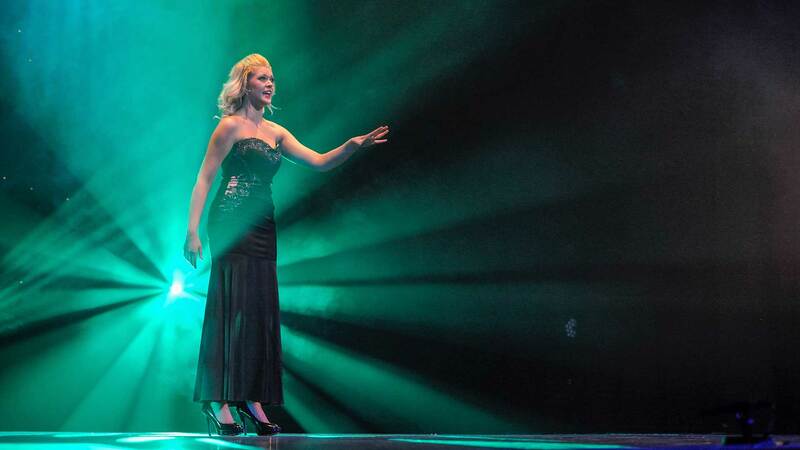 Singing is the core subject for all Musical Theatre students. A second major in Dance or Acting and a minor in another discipline. Year Three is geared toward graduation and completion of the Diploma. 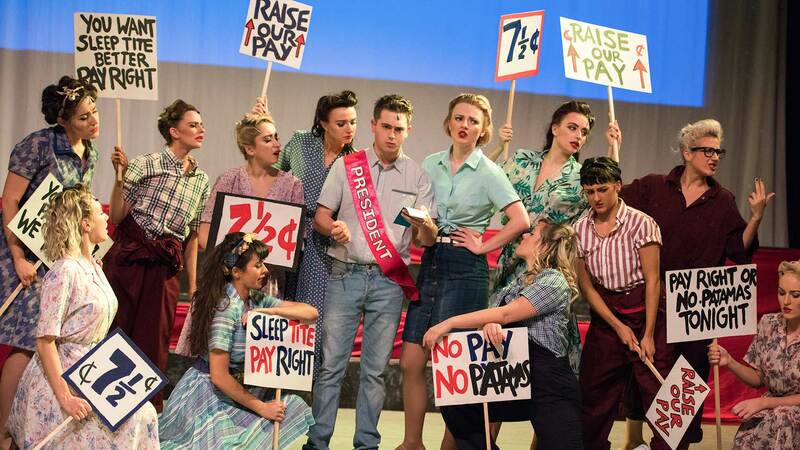 Final assessments are carried out, with Performance Projects for Musical Theatre students comprising one American and one British musical and ongoing Dance Performance Projects. Year Three is also preparation for the profession and focuses heavily on performance for each Diploma path. The IPS strand includes the writing of CVs and obtaining professional photographs and visits from Equity, Spotlight, contract and tax advice. The third year culminates in a London showcase for agents and casting directors. Throughout the course, all students have the opportunity to produce their own choreography which is assessed by an invited panel and then presented to the college along with the performance projects they have been working on throughout the term, in a twice yearly dance platform. Second and Third year students also take weekly guest classes with leading professionals from Theatre, TV and Film. “I have absolutely nothing but amazing words about my time at Bodywork. Apart from it being incredible training, it really is like having a family away from home and there is nothing better than having that feeling of stability to support you throughout your time there – and even after you’ve flown the nest!